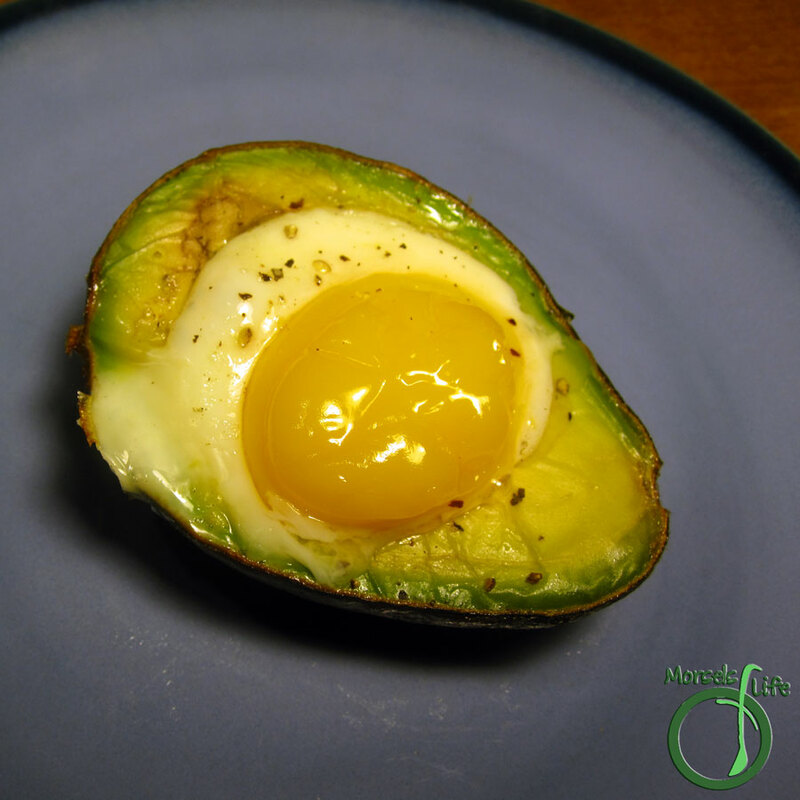 Fit some fun and nutrition into breakfast with this healthy egg in an avocado. I know Life Hacker isn't the type of place where you go look for tasty eats, but when I saw this, I knew I wanted to feature it on Five Friday Finds. Aside from just looking kinda nifty, this egg in an avocado is filled with healthy fats, fiber, and vitamins. Add in easy prep, and what's not to like? Thinking about this easy breakfast, it's like Egg in a Basket, but healthier - a fun way to squeeze some extra nutrition and fun into breakfast. As for the extra avocado, I just beat it into another egg and made (Green) Eggs in a Cup. Give this egg in an avocado a try and see what you think! What's your favorite thing to put eggs in? Slice avocado in half and remove pit. If using 1 egg, put egg white in one half and yolk in another. If using two eggs, place entire egg in one avocado half. Remove a bit more avocado if necessary. Bake at 450F until eggs done to desired firmness. This does look really great! Thanks for sharing at Must Try Monday. :) putting eggs in stuff is kinda fun now. What a wonderful and unique idea. I loooooooooooove this. That is a really neat idea. I've seen eggs cooked in bell peppers and onions before, but not avocado. Thanks for sharing on Tasty Thursday!